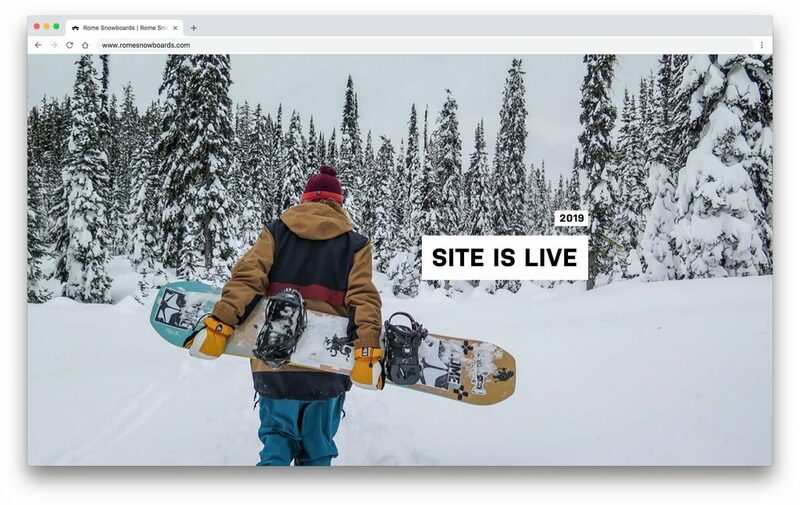 Ladies and gentleman, boys and girls, rippers of all ages; we at the SDS are stoked to announce that our new site and collection is LIVE! The new collection is our most well rounded and versatile offering ever, featuring new boards, boots, bindings and a serious amount of riding apparel. With the launch of the new site and new product shipping daily, this is truly one of our favourite times of the year. Temperatures are dropping, days are getting shorter and the stoke for the new season is growing every day. No matter if this is your 25th season or you’re just getting the itch for the first time, we’ve got something that will make every time you strap in the best day yet. Maybe you want to round out your quiver with the all-new Ravine or maybe you’re looking to step things up with the redesigned Katana bindings, or maybe its time to stop being so damn cold and drop-in on our classic riding hoodies. Hell, even if you’re just having a look around the new site, getting familiar with the team or have a question about a new set-up, we’ve got you. No matter the occasion, question, idea or conditions, we’re All Ways Down. See you on the hill!